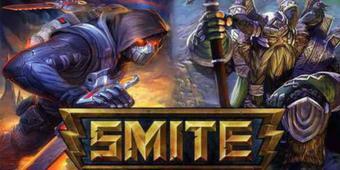 Third-person action MOBA - Dive into ancient mythologies with Smite, an excellent third person MOBA that pits god against god in the arena. Starting up you have the option to play or watch. After a short queue period, you’ll choose your hero – called Gods in Smite – from a cast of deities from every major ancient culture. Greek and Egyptian legends feature heavily here – the spider-woman Arachne, the sun-god Ra – but there are also a smattering of choices from Chinese and Norse traditions, bringing you the maiden of the moon Chang’E, monkey king Sun Wukong and primordial Norse titan Ymir. Drawing on mythologies is nothing new, but works particularly well in the MOBA genre, where skills can be matched to legend. 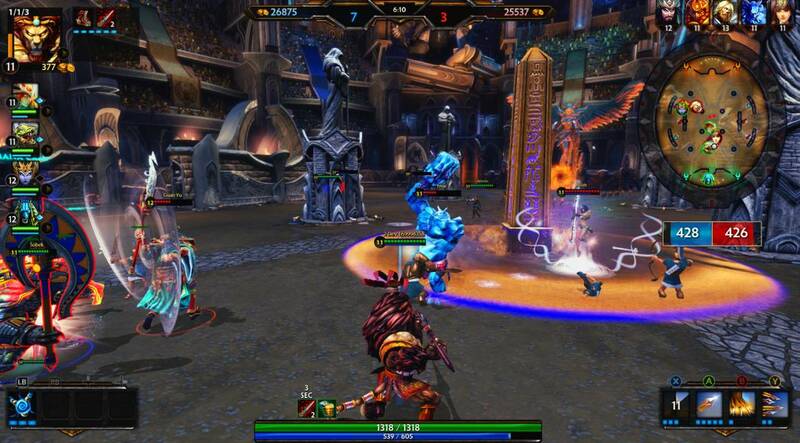 Anubis, for instance, has a hellish locust attack, while Zeus predictably wields lightning bolts. This also means that heroes come packed with their own lore and backstories – something Hi-Rez has bolstered with its own lore, mostly explaining existing rivalries and why the Gods have decided to clash in their arenas. But best of all, players from all over the world are bound to find something to recognise and root for. 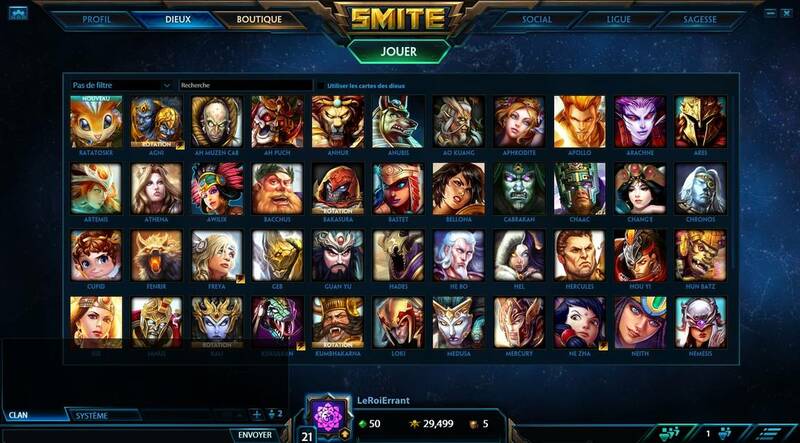 While some players will be keen to try as many new Gods as they can, Smite also rewards you for sticking to a favourite through the God Rank system. The more you play and win with one particular God, the more worshippers you’ll acquire for that deity. 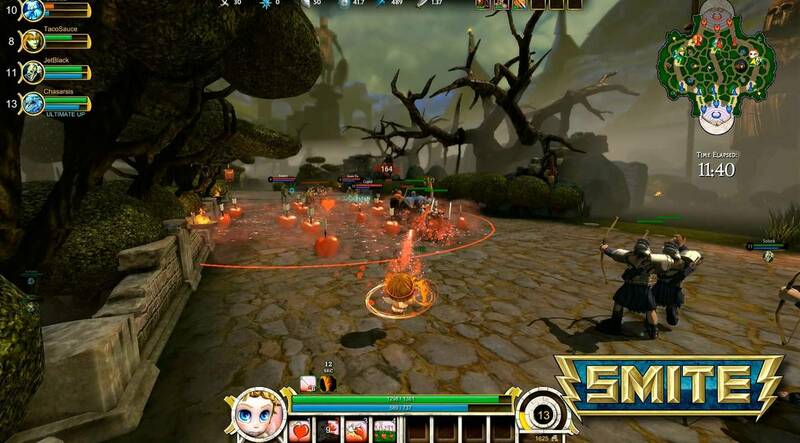 Worshippers in turn unlock Gold and special skins for your character, making it more customizable and also acting as a badge of achievement on the arena, where your skin will make you a recognizable expert of that character. Once you choose your God, it’s off to the arena, where the first thing you’re likely to notice is the camera angle. Rather than placing you in the sky above the arena, you’re just behind your hero. It’s amazing what a difference this makes to the feel of the game – you immediately become less aware of the map as a whole and more focused in on finding and destroying enemies nearest to you. Aiming also matters – you can no longer just click on an enemy to attack, you actually have to be within range and facing their direction. In short, Smite instantly feels more action than strategy, though there’s still plenty of the latter to be had for those who want to focus on it. 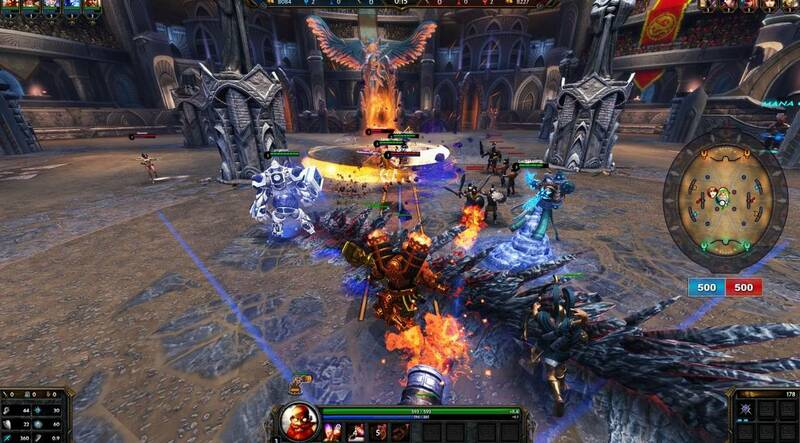 This change of perspective is a welcome change in the samey-genre that is MOBA. Another interesting addition to the game is the way gold is awarded – to anyone in the proximity of a kill, rather than just the player who dealt the killing blow. This has an instant effect on gameplay dynamics, encouraging teams to stick together rather than squabbling over that final kill. It’s a common gripe of MOBA players that incredibly intense matches can come to an end with the player realising he had upgrades or items to unlock that he just didn’t have time to get to. 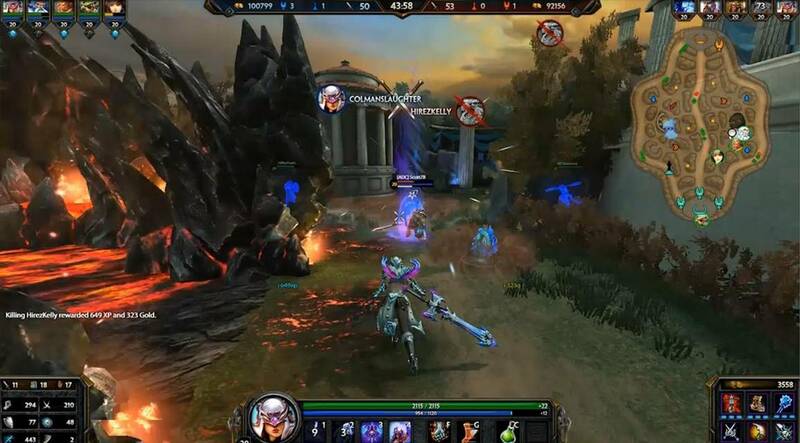 In Smite, item trees and potion shops can be set to Auto Level or Auto Purchase, where the game chooses the best option for you. This is an excellent feature for beginners who are still trying to master the basics of gameplay, and will even be attractive to veteran players who just want to focus on fighting a good fight, without all the distracting bells and whistles expected of levelling in modern games. Of course, the auto features can also be switched off once you’re ready for a higher level of customization. 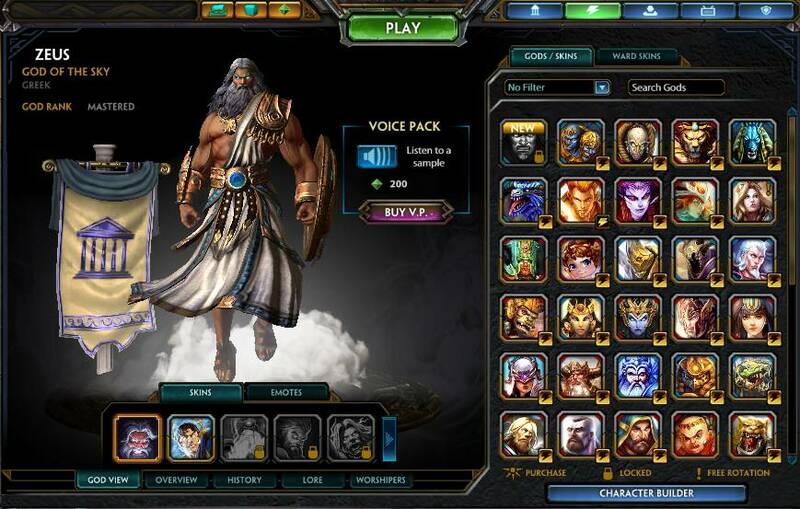 Smite offers over 50 Gods for players to choose from, and rotates through 10 free characters every week, so those wanting to play for free will still have a fair amount of variety. 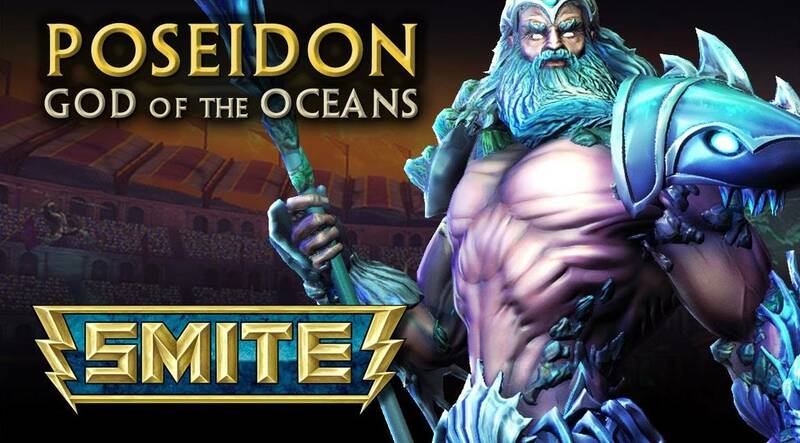 Other Gods can also be unlocked pretty quickly through in-game currency earned in matches, as can various skins for your favourite characters. Unless you’re expecting to try out all 50 plus Gods in one day, there’s really no pressure to pay up. 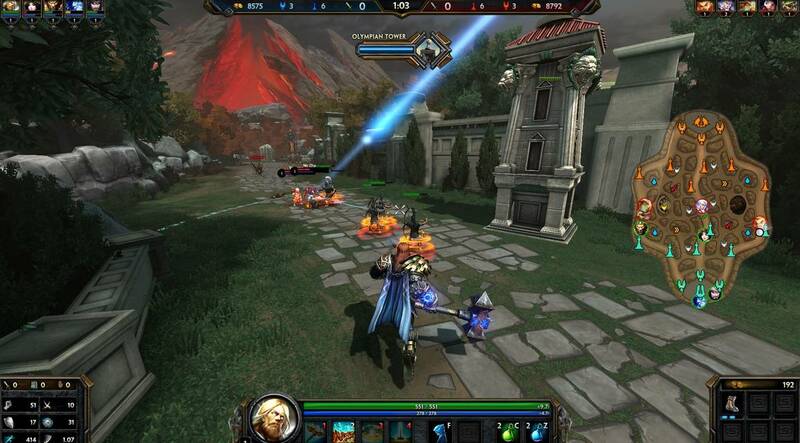 Besides the standard 3-lane MOBA map, Smite offers a surprisingly fun and varied array of game modes to mix things up. Assault randomly assigns you a God and a team with four other players on a single lane map, taking the element of hero selection out of the game and just ramming you up against an opposing team. 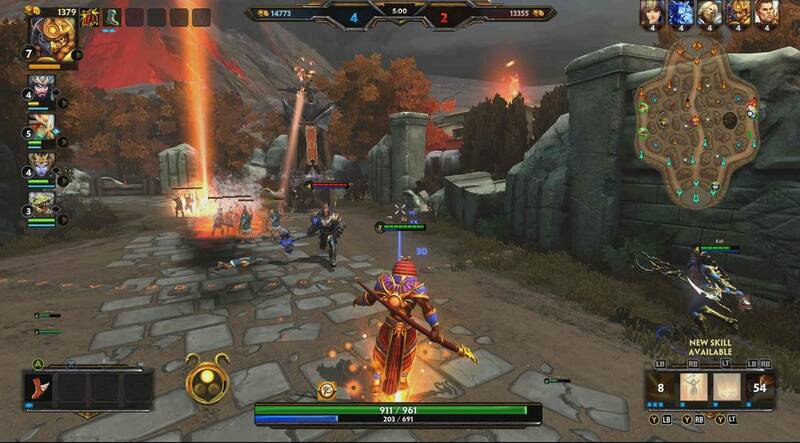 Arena starts you off at a higher experience and gold level and speeds up the game by changing match objectives, with teams competing to herd minions through a portal on the other side of their spawn point. Joust is a slightly silly but fun PvP mode where you battle one other player or in teams of three along a long narrow map. But the real fun is in Match of the Day. These are available only for 24 hours at a time, and can range from the interesting – starting the game with 100,000 gold - to the downright zany – everybody plays as Thor! Hi-Rez seems to have taken great pleasure in creating as many strange combinations as possible, and it means you’ll always have something new to try out. 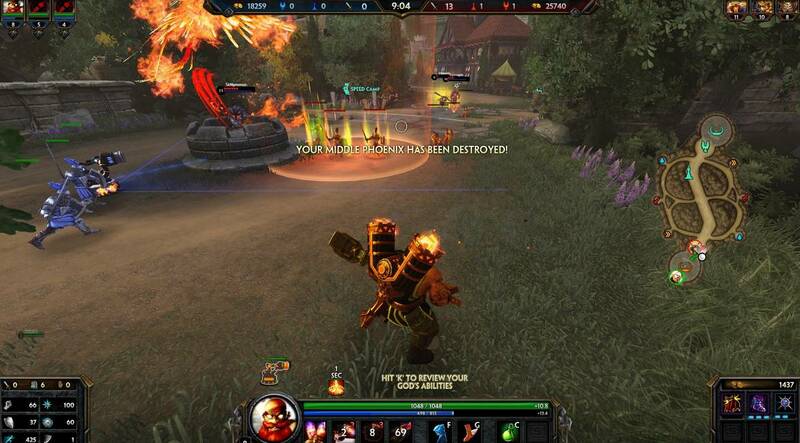 Smite is a great addition to the MOBA genre. From the simple but brilliant change in play perspective, to the real effort put into making the alternative game modes truly fun. While it’s nothing new graphics-wise, the game looks great, and runs well. A well balanced cash shop makes sure that you seldom feel pressured into paying real money – unless you already want to. 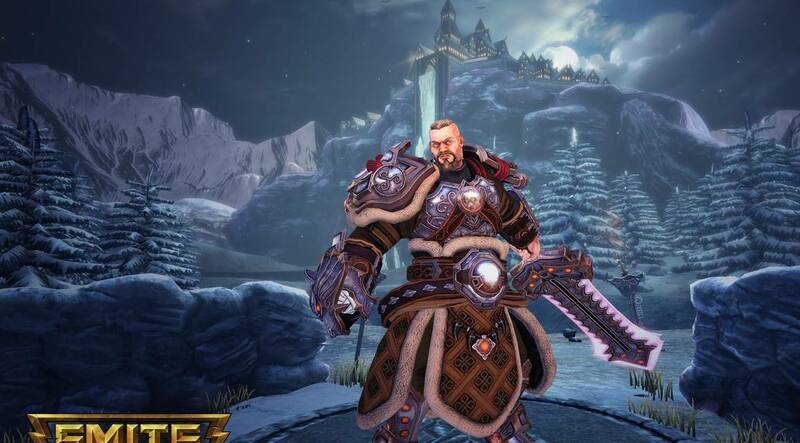 A must-play for MOBA fans and those who enjoy action RPGs. 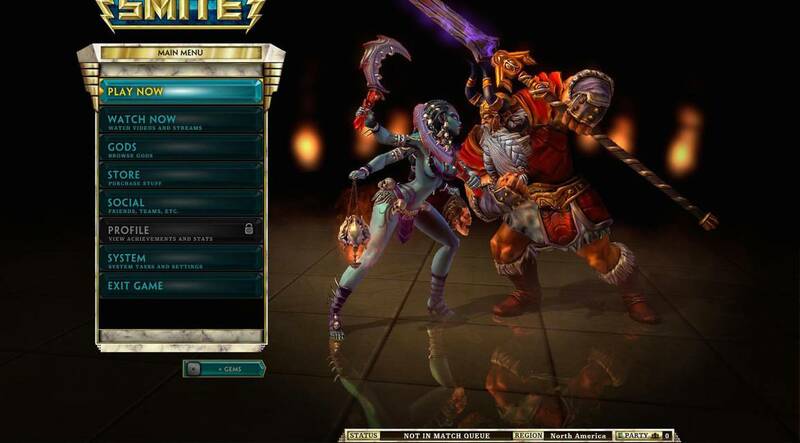 Ready to enter the world of Smite? Click here to play now! It’s amazing what a different camera perspective can do to a well-worn genre.